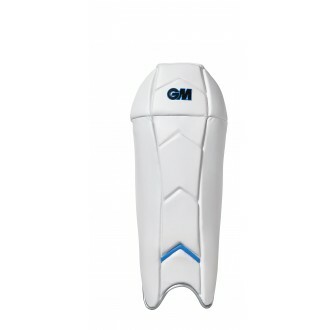 Offering a professional level of protection to those that take up the position behind the stumps, the Gunn and Moore Original Wicket Keeping Pads are also designed for the highest level of comfort. PU FACING FOR ADDED DURABILITY. HIGH DENSITY FOAM FACE FILLING. 2" CALF AND ANKLE COMFORT STRAPS. COMFORT/LOW DENSITY FOAM VERTICAL BOLSTER. COMFORT MESH INSTEP FOR ADDED DURABILITY.